#1 Yacht & Boat Rentals in Cartagena on TripAdvisor | We Host. You Relax. 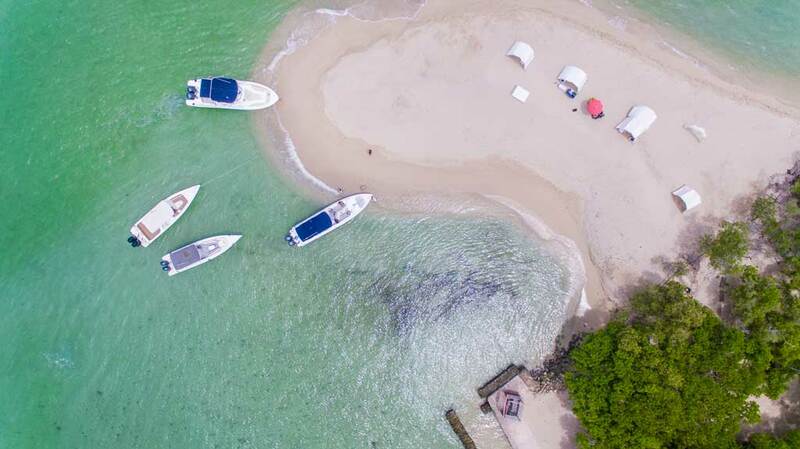 * All our rentals include captain, assistant and fuel. 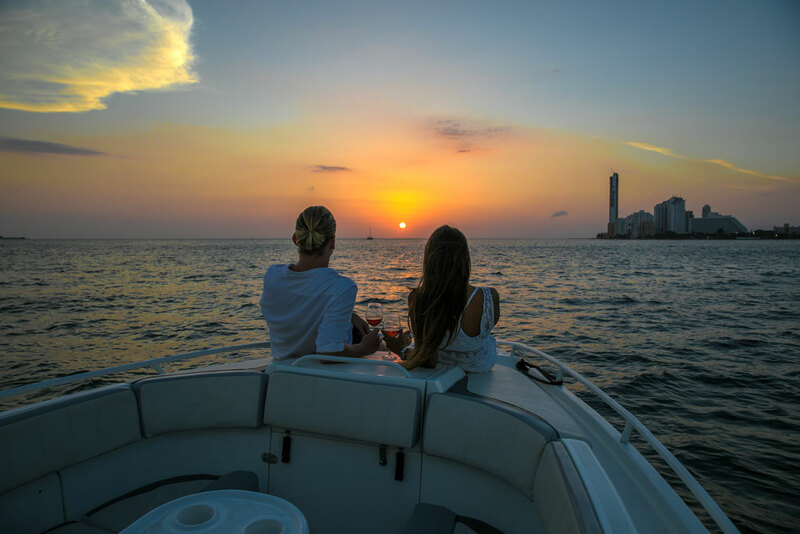 Spend a full day navigating around The Rosario Islands, or sail for a few hours to watch the sunset around Cartagena bay. We took a boat trip during the night!!! We went out at dark, thru the bay of Cartagena, great music and drinks! The service and stuff were great, excelente tours and a whole different way to see Cartagena with the bright lights from the water. Once you get in contact with Boating Cartagena you will be very well taken care of. We contracted the service direct from Nick, and we were really well attended. We went in three couples, two days in a row. We visit La piscinita, Pablo's air plane, the oceanario, playa Blanca e água azul. We had a great time and Caribbean waters and salesmen did not bother us. Story Not Just Any Boat! Story Finding your slice of paradise!